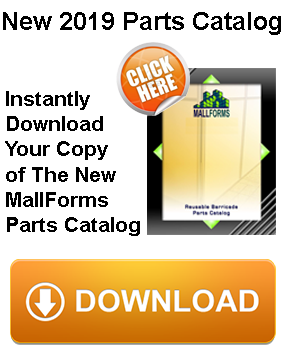 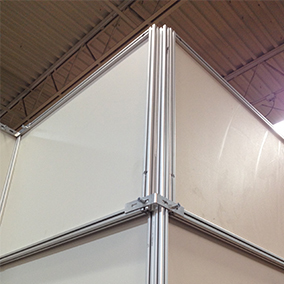 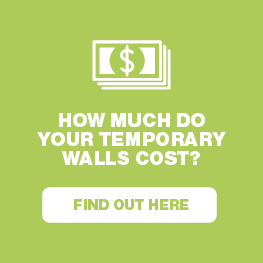 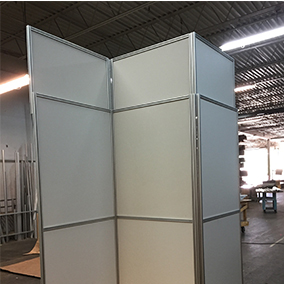 The Mallforms product line by Top Deck Systems, Inc. has been used in the industry for barricades, temporary walls, demising walls, movable walls and partitions since the 1990’s. 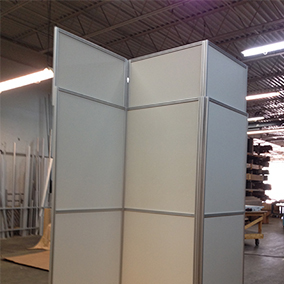 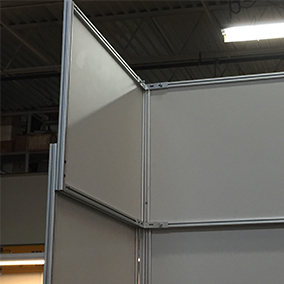 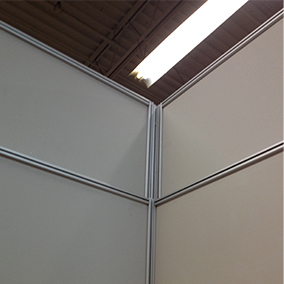 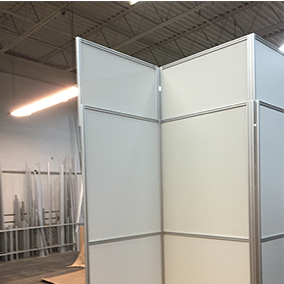 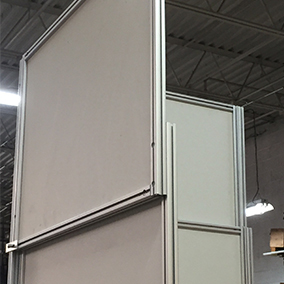 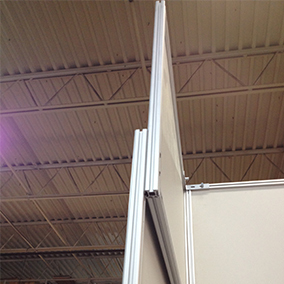 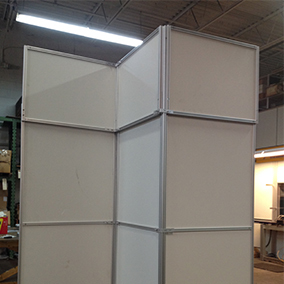 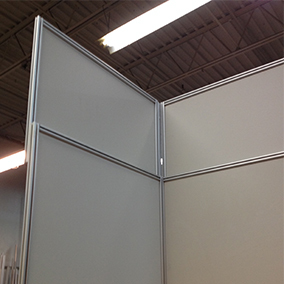 We are the sole manufacturer of the Mallforms barricade/hoarding system with a fully stocked warehouse and manufacturing facility based in the Greater Detroit Area, Michigan. 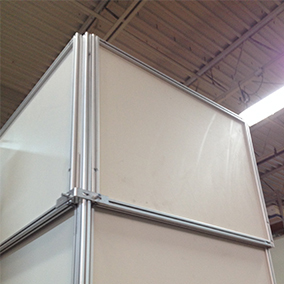 We ship nationwide and internationally (average ship time is only a week). 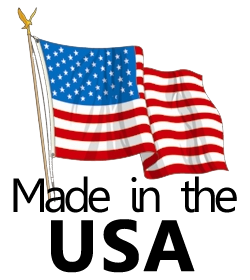 Our product is sourced and manufactured in the USA.